When you’re driving around the town, you’ll notice signs everywhere. Whether they’re in the form of a billboard, yard sign or banner hanging outside a store front, there will be ones that catch your eye and others that sway you the other way. Why do those sway you the wrong way? We’ve put together some of the top real estate signs mistakes to help you sell or rent that space with the right signage involved. The sign needs to be just right in order to sell the property that’s being promoted. Real estate signs done right can also create powerful marketing strategies for your business for future sales. 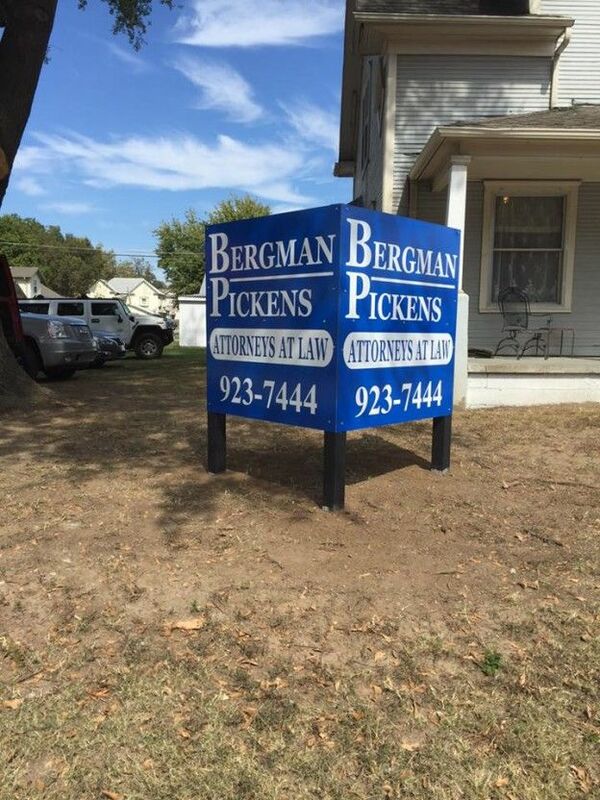 Here is the top Tulsa real estate signs mistakes. Most signs can be considered cluttered with too many graphics or text. You might want to jam pack everything on the sign because “it’s important”, but the key is to put the really important items on the sign, so later on you can give them the rest of the information they’ll be needing. Choosing to place your picture, phone number, email, address, slogan, coming soon message, and logo can be an overkill on a small yard sign. Keep the exposure legible because most people who see this will be driving by. It’s vital to have clarity with your signage. Within the real estate business, there are words and terminology that only the realtor would understand. So, when creating your signs, you want to take the perspective of the general public. Would they understand your verbiage? If not, you’ll want to consider rewording it in order to be clear. Consider who you’re targeting, where the homes are located, and keep a clean, consistent message that will help sell! Mentioned above, you want to keep a clear and consistent message on your signage. Not only does the message need to be consistent and repetitive, so does the look and branding. Having a consistent brand will be more recognized and will become familiar with the passerby. The signs that carry consistency and repetition will have stronger impact with their prospects. Keeping these sign mistakes in mind, you should be able to get your word out in a more communicative way with the general public. Connect with Quality Signs and Banners on Facebook and Twitter.